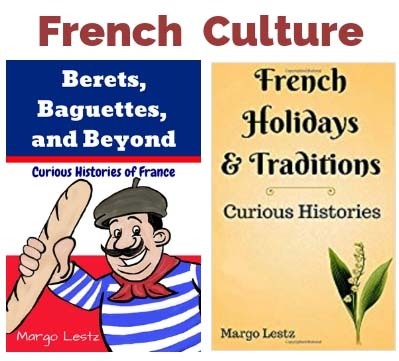 Fair warning to all of you who might be history buffs or inquisitive readers, the latest book by Margo Lestz ‘Curious Histories of Provence’ will draw you into its pages of historical facts, legends and traditions and keep you wanting to learn more. You’ll want to head to France to explore Provence, the land of sunny days and quaint villages armed with the stories and histories that shaped the area. This interest in history has been shared on her blog Curious Rambler in many articles over the last few years and recently they have been collated into a number of books because as Margo says… What better way to really understand a region than by learning its history and listening to its stories? 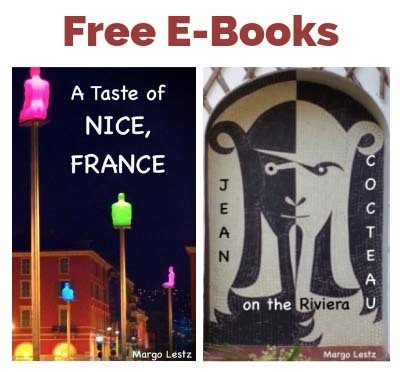 This book is divided into the five aptly named sections; Essential Provence; In the Footsteps of Saints; A Few Curious Characters; Language and Culture and Wild West of Provence. Are you getting the feeling you know how the title of the book originated? There are gypsy characters, French and non-French popes, medieval lovers, saints and monsters and even cicadas and mistral winds explored, explained and expounded. How Buffalo Bill had a lasting effect on the region. Cypress trees are those slender, conical trees that you see everywhere in Provence, they line roads, outline fields, decorate cemeteries and adorn houses. These sturdy, practical trees protect crops and homes from the fierce Mistal wind that whips through Provence but there is more to them than meets the eye according to Margo. It seems that these ubiquitous trees may also have a hidden meaning depending on where and how they are planted. If you’ve visited Avignon did you know at the time you visited that it was the headquarters for the Catholic Church during the fourteenth century? For over 67 years (1309-1377) seven popes lived and ruled from this Provençal city and curiously one Italian pope in Rome tried to take on the King of France. 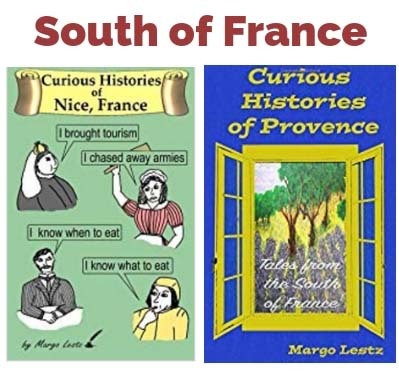 These plus heaps more curious histories fill the pages of Curious Histories of Provence which is beautifully written in an easy to understand story telling style with illustrations dispersed throughout the book adding a touch of humour and wit. Fun is breathed into history on every page in this and Margo’s other books. Her author bio page can be found here with a more detailed synopsis of her other books. How good does this book sound for us who also like to know who, what, why, when, where, and how? Check our Margo’s books below and our disclosure statement.